Following her arrival in the city in June 1867, Mary and another Sister took up residence in Pelham Cottage. This was the home of Miss Ellen McMullen, one of the first women to join the Sisters of St Joseph. Although its exact location is unknown, it appears that the now-demolished residence was located on Grote Street close to Victoria Square. The cottage became the first Convent in South Australia. From Grote Street, Mary and the Sisters of St Joseph would have had a short walk to the Cathedral Hall School and the adjacent St Francis Xavier’s Cathedral on Wakefield Street. They were also close to the city's southwest corner, a predominantly working-class area in the colonial period. Along with the Josephites, a number of benevolent organisations were established in this part of the city to assist those most in need. 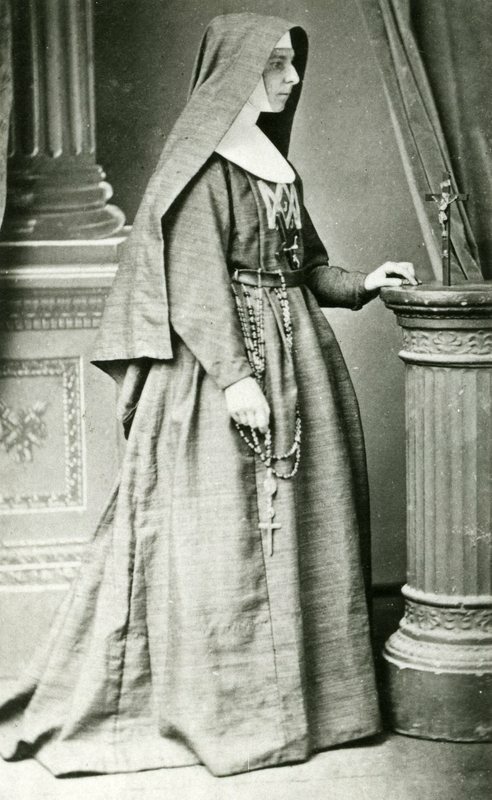 Initially, only Mary and three other Josephites formed the Josephite Order, however it quickly expanded. The Sisters eventually moved from Grote Street to cottages owned by the Catholic Church on the corner of Franklin Street and West Terrace. 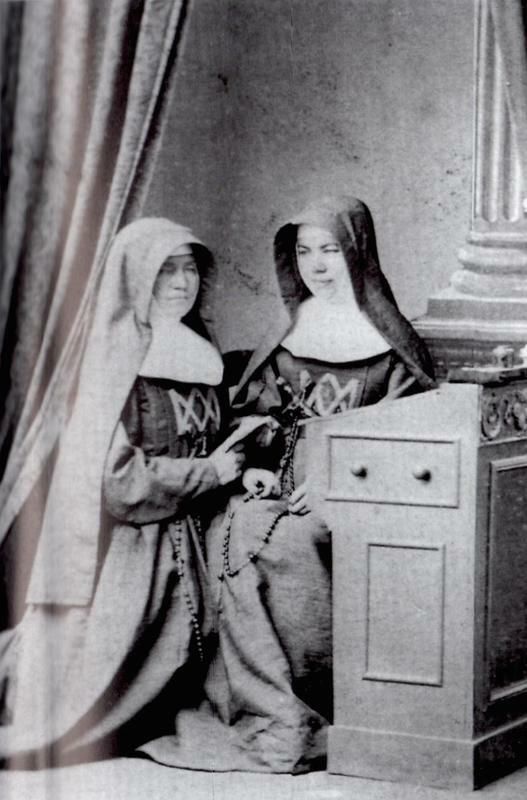 By September 1871, there were 127 Sisters stationed across South Australia and a small group was located in Brisbane. 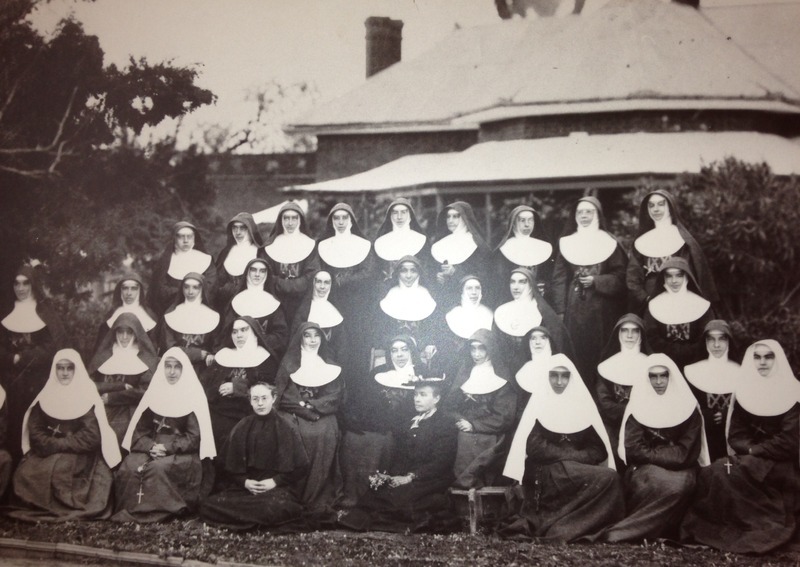 The Adelaide City Explorer Team and Mary MacKillop Centre Adelaide, “Mary MacKillop: Adelaide's First Convent,” Adelaide City Explorer, accessed April 24, 2019, https://adelaidecityexplorer.com.au/items/show/136.